TNO, a Dutch independent technical research institution, has written a report making an inventory of all possible means to achieve the official Dutch government goal of building energy neutrality by 2050. 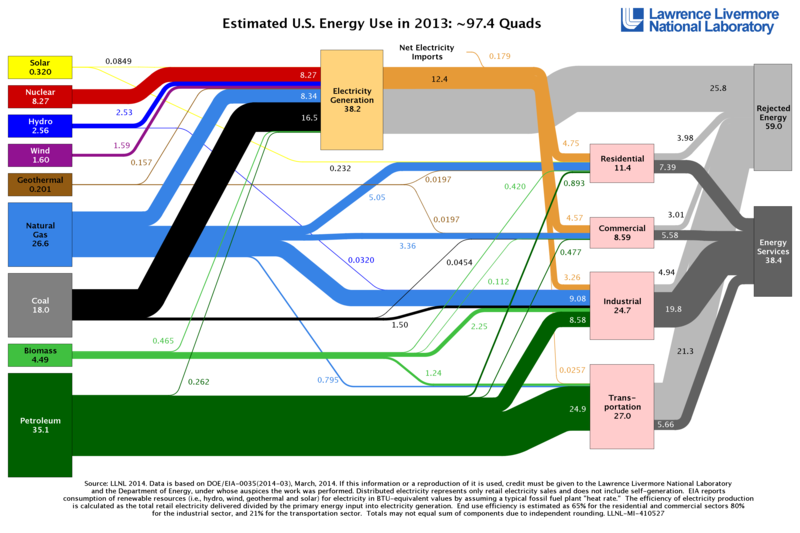 Countries like Russia and to a lesser extent the US with lots of resources don’t need to invest too much time and effort in reducing energy waste as other (European) countries and Japan, that have few natural energy resources. The video and Wikipedia differ about China, probably due to 12 years time difference. 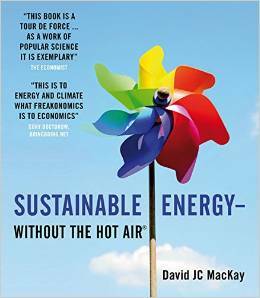 It is encouraging that the world needs ever less energy to produce the same: -1.5% per year. Rijswijk Buiten is located near The Hague. Unlike almost any other group of houses, these ones no longer have a connection to the natural gas grid. Electricity comes from solar panels and powers heat pumps for space heating via floor heating. Between now and 2023, 3500 new energy neutral homes without connection to natural gas grid are planned to be build. From 2020 every new build home in the Netherlands must be energy neutral like the ones presented here in Rijswijk Buiten. 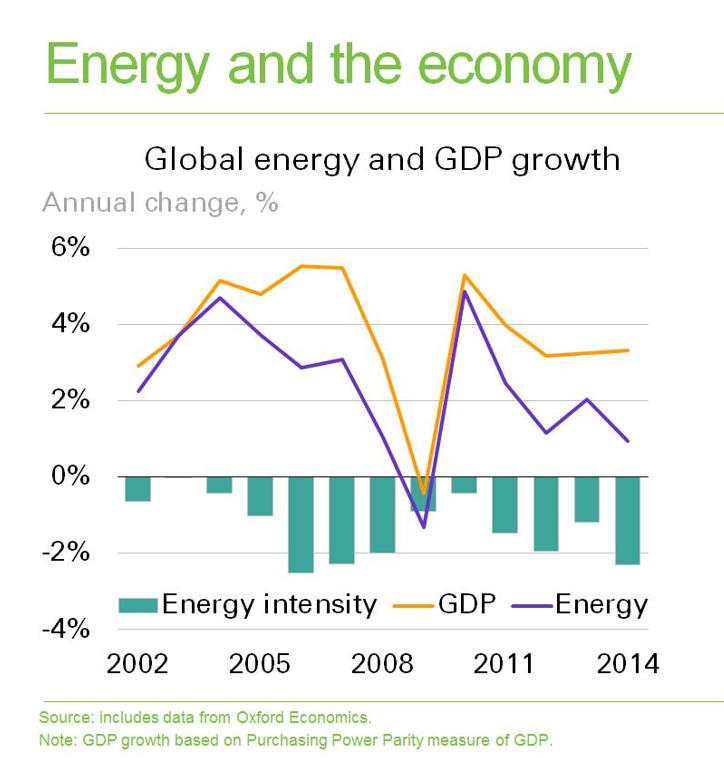 It seems as if some decoupling takes place between economic growth and growth of energy consumption.